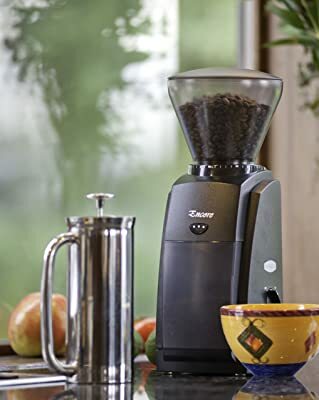 Baratza Encore Conical Burr Coffee Grinder is a well-designed product that incorporates all of great features and qualities one could desire from a coffee grinder. This grinder is better, quiet and efficient with enhanced range of the grind fineness. 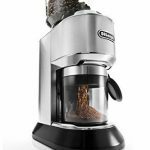 Features like the new 2nd generation gearbox, 40 individual grind settings and efficient DC motor makes this machine a perfect choice. 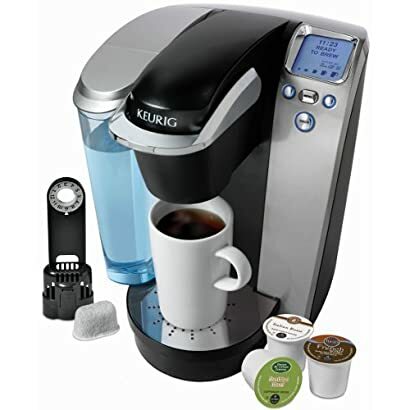 Burrs of this grinder are normally driven by high torque and the DC motor that turns slowly to give a cool and quiet operation and ability to grind for longer periods. Also the grinder has thermal cutoff switch that reset automatically when necessary. Baratza Encore Conical Burr Coffee Grinder burrs have been pre-calibrated to give a maximum grind range. The unique speed controls of the grinder enables your burrs to rotate between 405 and 494 RPM incase certain modification are desired. Without forgetting, cleaning this grinder is easy and simple. This is because burrs can be removed easily without using any tool. 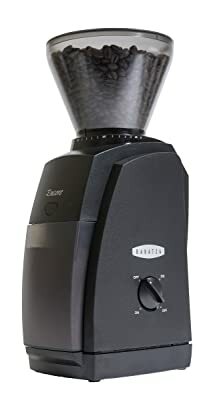 Baratza Encore Conical Burr grinder has the conical burr set that makes it easier for performing a stepped grinding function which it does. A stepped grinding generally means controlling incremental distance between the burrs, so that the user will be able to pinpoint and set the grinder into the particular grind size that suits the popular brewing methods. This method includes French Press, drip, or espresso and anything in between. If you are looking for the grind for espresso, you will find it because is a setting for every grind. Every setting of the 40 grind settings gives the user a different thing that is a little different. Maybe there are individuals who are just starting out a home grinding world and doing their best to make a better cup of coffee and great espresso. 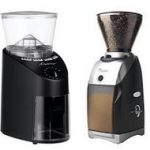 The best bet then is the Baratza Encore Conical Burr Coffee Grinder. No need of spending a lot and get an average result. This grinder goes at an affordable price and ensures quality services at your home. It is not a slouch coming to grinding up to 1.1 grams in every second. For home users, most of the users find a combination of price, quality, and value to be just right with the grinder. For the user who is serious about grinding different brewing methods at home like the drip, espresso, and pour over this grinder is best for the job. This grinder features next generation gearbox design that along with the motor mounting plate and redesigned drive shaft and bushings work together to incorporate the new drive gear that is made of 15 percent glass filled thermo plastic that is quieter compared to the prior metal gear. This gear is also more shock resistant creating a robust yet quiet grinding process. This design also includes safety features that enables the grinder perform great work. This grinder is equipped with the new design of 40mm burrs precision that are held in place with the precision mounting system that gives steady platform for an accurate grinding. 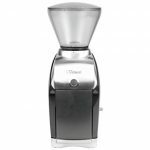 Baratza Encore Conical Burr Coffee Grinder grinds fine enough for the espresso and it is adjustable for any other brewing method. These burrs are efficient that when it is at low rotating they grind typical espresso dose in seven seconds. Burrs of the grinder are removable. Many users of the grinder seem to praise this machine because of its ability to grind for the espresso. It seems that a lot of people use the product exclusively for espresso making and not much else. They say that this is a fairly well rounded grinder that helps them eliminate the need for multiple grinders for multiple brewing styles. It does great work with its 40 settings options. Many users have liked the product and recommended the product for those individuals who do not have one in their home. This is the best choice for those users with tight budget. 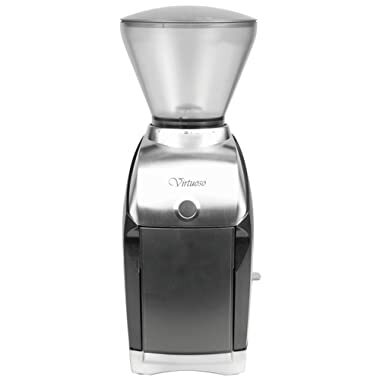 This is an excellent grinder that you should buy if you want to jump into the next level of grinding beans. With great speed control function, this machine also proves to be the step ahead in grinding. 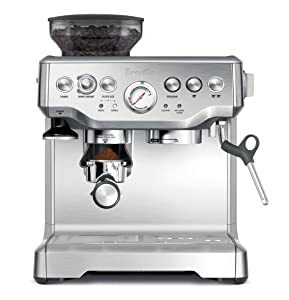 It is an ideal grinder for individuals who want fine grinder for the espresso while remaining in the considerable budget. 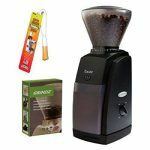 This grinder ensures quality and efficient of coffee bean grinding to make you a great cup of coffee at your home.